Bhubaneswar, Nov 2: The Odisha government on Wednesday decided to provide all support to set up a world-class state-of-the-art centre of excellence in the Research and Entrepreneurship Park of IIT -Bhubaneswar to boost startups in the state. It would be a centre of Virtual and Augmented Reality for Immersive Visualization. The decision was taken at the second Startup Council meeting held under the chairmanship of Chief Secretary Aditya Prasad Padhi here on Wednesday. The centre was given a kick-start by philanthropic contribution of Rs 2.5 crore from entrepreneur Susmita Bagchi and a matching grant of Rs 2.5 crore by the state government. Omkar Rai, Director General of Software Technology Park of India (STPI), assured all support from STPI and appraised that it would provide a fund support of Rs 2.5 crore for the centre. R.V. 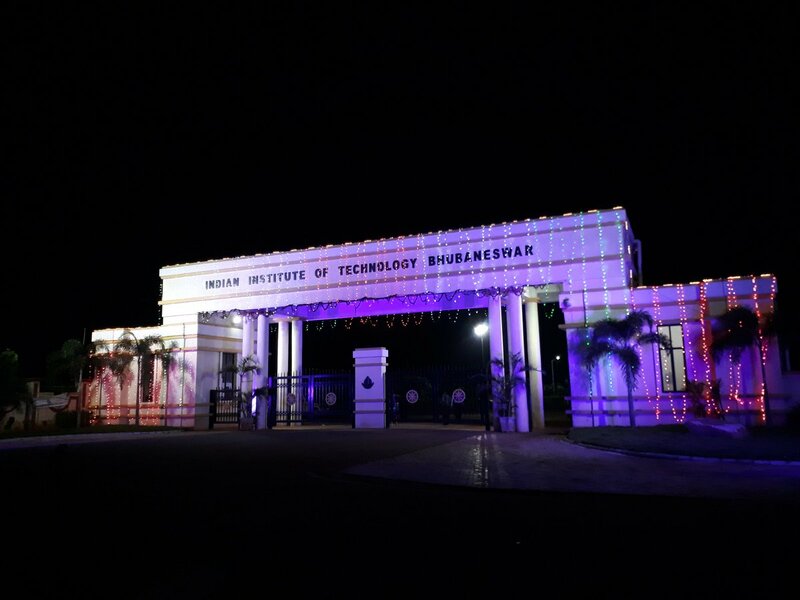 Raja Kumar, Indian Institute of Technology-Bhubaneswar Director, said that the centre would have a world-class incubation centre, laboratory, highly-focused courses along with education and skill development programmes. Meanwhile, 130 start-up ventures in 34 sectors have been recognised and brought under the fold of Odisha Startup Initiative. The council approved the product development and financial assistance in favour of two new startups in the field of 'automation in Industry maintenance', and 'alternative technology for repair of oil and gas pipelines'. Besides, various activities for coming six months with estimated expenditure of Rs 15 crore was discussed and approved in the meeting. "So far, 18 innovative entrepreneurs are getting financial assistance from the council. With today's approval of two more, the number grows to 20," said MSME Secretary Laxmi Narayan Gupta. "These startups are working in 34 different sectors ranging from agriculture to aeronautics, from analytic to virtual reality, health sector to human resources, IT services to internet of things, renewable energy to robotics and from tourism to transportation." Chairman of Odisha Skill Development Authority, Subroto Bagchi, suggested having more engagement with sponsoring and evaluating institutions for scouting increasing number of innovations. The meeting nominated XIMB, Centurial University, IITM, and KIIT for evaluating the startup proposals and sponsoring those to the council. Earlier, the council had nominated six nodal agencies -- IIT, Bhubaneswar, STPI, Bhubaneswar, NIT, Rourkela, IMMT, Bhubaneswar, OUAT, Bhubaneswar and NIFT, Bhubaneswar -- for evaluating and processing start up applications.